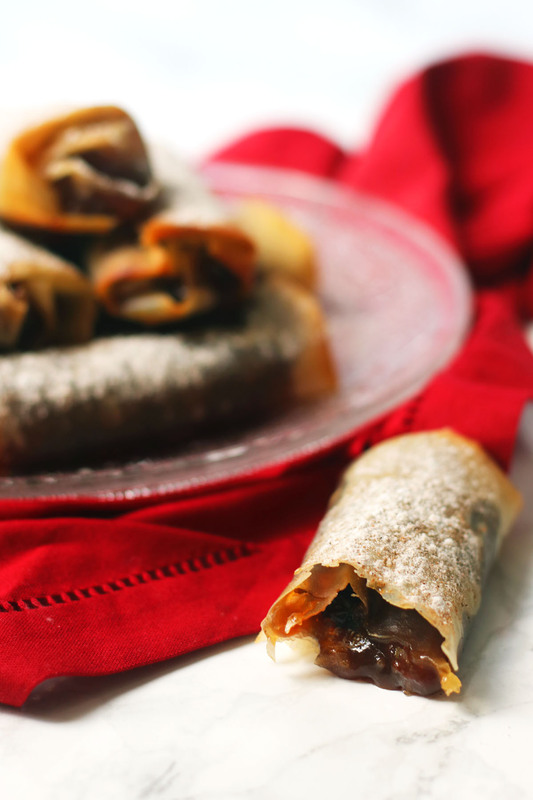 These fruit filled filo pastry mince pie rolls are a twist on a classic British recipe. Try something new this Christmas! If you’re not from the UK, when you first hear the term “mince pie” you might be thinking of something meaty. But believe it or not, mince pies are actually a fruit filled pastry that us Brits enjoy around Christmas time. Apparently way back when, in the 13th century, these little pies did include some minced meat but luckily they’ve not been made that way for centuries! The ‘mincemeat’ they are filled with now is a boozy mix of dried fruit, suet and spices. 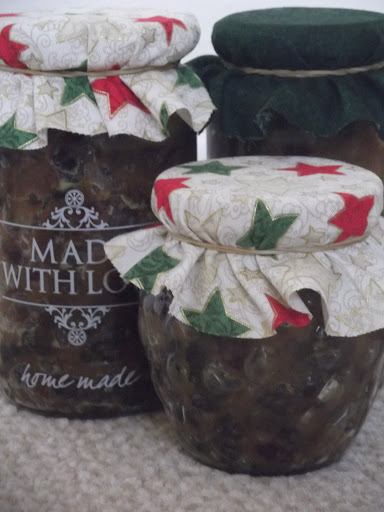 If you want to make your own mincemeat from scratch then check out my recipe here. These rich Christmas treats are never going to be diet food but filo pastry is marginally lighter than shortcrust pastry as it’s not made with the same high fat content. The result is a really thin, crisp pastry rather than a soft, melt in the mouth pastry. I love how the crispy filo contrasts with the soft, sticky sweet mincemeat inside. If they are also less calories than your regular mince pie that’s a plus! You might think that making these mince pie rolls would be a little fiddly but after attempting the first one you will see they aren’t really that tricky. The trick is to make sure you have done your prep. That means cutting your filo squares, melting your butter and lining your baking sheet before you even attempt to make the first one. If you have everything close to hand then they will be a dream to make. If there are little people in your house I’m sure they’d love to make them too! Take your first layer of filo and brush with the melted butter. Layer a second sheet of filo pastry over the top. Using a sharp knife cut the filo into four rectangles (quarters). Lay the rectangles so the shorter edges are along the top and bottom. Brush a small amount of melted butter along all of the edges. Spoon the mincemeat in a thin line roughly 1cm in from the bottom edge of the filo rectangle. 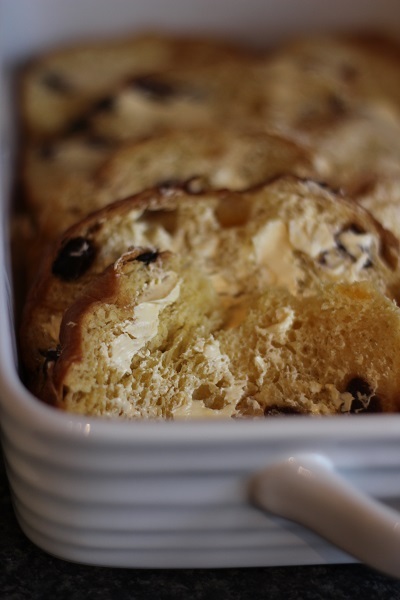 Fold the two long edges in so that it is enclosing the two sides of the mincemeat. Fold up the bottom short edge so that the mincemeat is enclosed on 3 sides, then gently roll the filo and mincemeat into a cigar shape. Place the cigars on a baking sheet and brush with a little more melted butter. Repeat until you've used up all of the filo pastry. Bake in the centre of the oven for 8-10 minutes or until the filo pastry is crisp and golden. Remove from the oven and allow to cool slightly before dusting with icing sugar. These will last up to 3 days in an air tight container. Do not be tempted to enjoy straight out of the oven as the mincemeat will be very hot and may result in you burning your mouth! 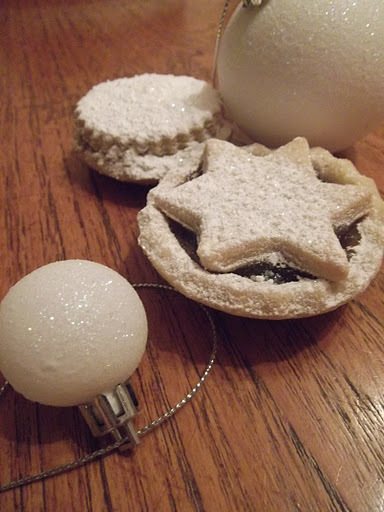 If you love this recipe then you’ll love these other mince pie / mincemeat recipes. I think it’s time for me to try a mince pie. These sounds fabulous! These were incredible! Husband and kids approved! Gotta love a pie that you can easily grab and go. Love this idea! Oh I like the thin and crispy filo pastry! What a great twist. There are lots of family members who will LOVE this! These look great! And perfect for a new years party.